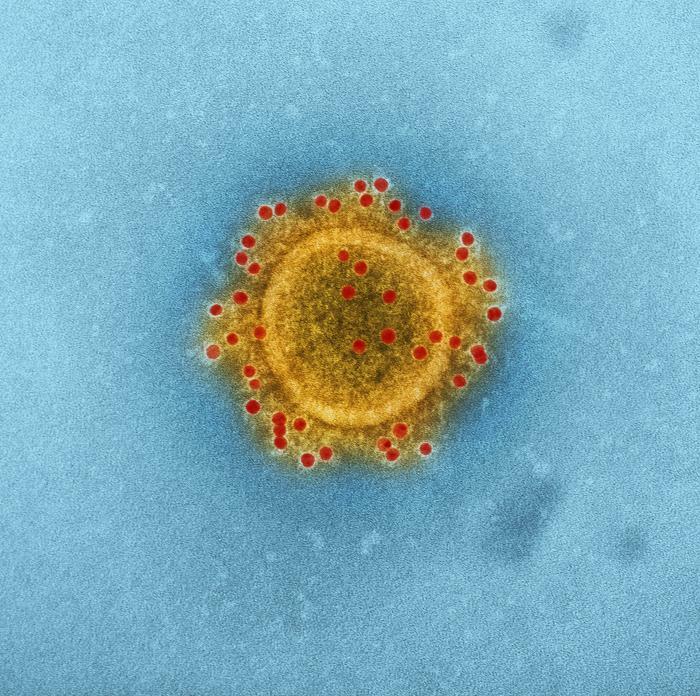 Saudi Arabia officials reported 32 additional cases of Middle East Respiratory Syndrome (MERS), including 10 deaths since June, according to a WHO outbreak news update Wednesday. Among these 32 cases, 12 cases were part of five distinct clusters (one health care and four household clusters). Cluster 1: From 1 through 8 June, four additional cases in a previously reported household cluster were reported in Najran, Saudi Arabia. The initial case reported in this cluster was reported on 30 May (aged 52 years old). One of the secondary cases was a health care worker. Cluster 2: From 9 through 14 July, a household cluster of two cases was reported from Afif city, Riyadh region. No health care workers were infected. Cluster 3: From 3 through 4 September, a health care facility in Buraidah City, Al-Quassim Region reported a cluster of two patients. No other patients or health care workers were infected. Cluster 4: From 1 through 16 September, a household cluster of two cases, including the suspected index case with reported dromedary exposure was reported from Buraidah City, Al-Quassim Region. No health care workers were infected. Cluster 5: From 10 through 16 September, a household cluster of two cases, including the suspected index case with reported dromedary exposure were reported from Riyadh City, Riyadh Region. No health care workers were infected. From 2012 through 16 September 2018, the total global number of laboratory-confirmed MERS cases reported to WHO is 2254 and 800 associated deaths. Frank Bee Stores. Specializing in costumes, (infant to XXXL adult sizes), wigs, masks, makeup, accessories, and more! Largest selection in the universe. Located in the same location since 1957.